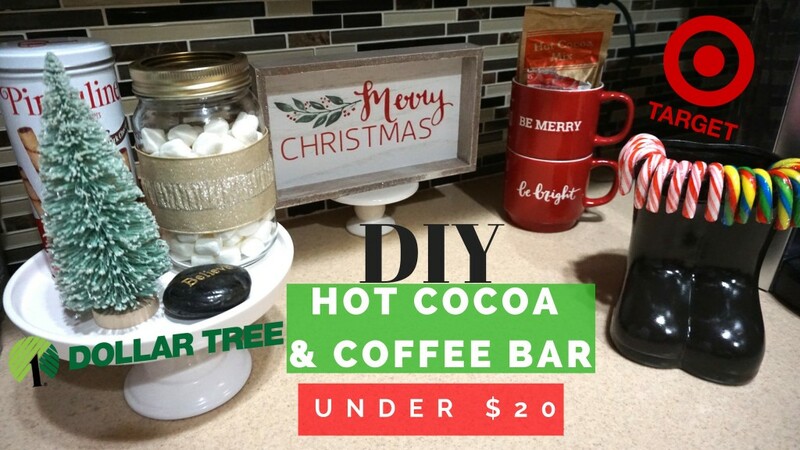 After binge watching Holiday decor videos on you tube, I was inspired to create my own version of a DIY Hot Cocoa Bar and everything I purchased for it was under $20 from Target Dollar spot and Dollar Tree. Hope you enjoy and are inspired by my budget version and stay tuned for a Christmas Decorate With Me video next! Watch my full video below!